Everyone's from somewhere. 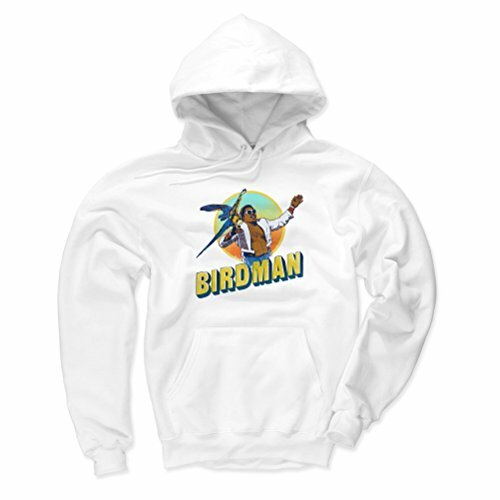 Represent your roots with 500 LEVEL's Koko B. Ware Birdman Hoodie. Handcrafted with style and originality, 500 LEVEL's graphic tees let you be you, no matter where you are. Whether you're at a house party or out on the town, these stylish and soft t-shirts catch every eye in the room. Show off your bravado with this Koko B. Ware Men's Hoodie today!